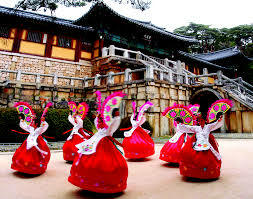 South Korea is in Eastern Asia . 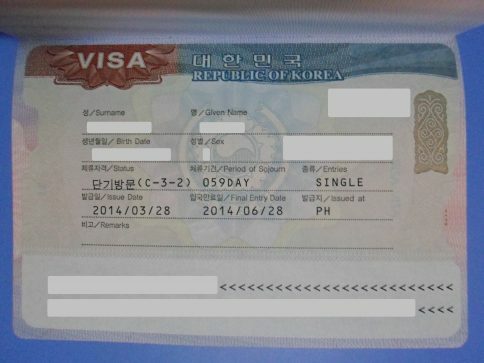 It is one of the Asian countries who required Visa to Filipinos who plan to travel to their country. 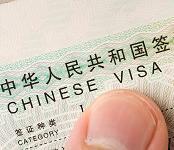 Other countries like China,Japan and Macau issues visa to some countries as well. 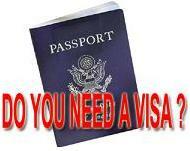 Before you can go to the land known for Kimchi and Kpop .You have to prepare and get your own visa application. This is done by visiting the Korean embassy located in 122 Upper McKinley Road McKinley Town Center, Fort Bonifacio Taguig City. 5. Original and Copy of valid visa and arrival stamps to OECD member countries for the past 5 years. 6. Original Certificate of Employment ( must include applicant’s position, date hired,compensation,address and office landline number. 7. Original Bank Certificate ( must include account type,current balance, account opening date,6 months average balance. 8. Bank Statement ( original or certified true copy of bank statement/ passbook for the last 3 months.